Here’s my original finish California Red ’86 RL-20II. 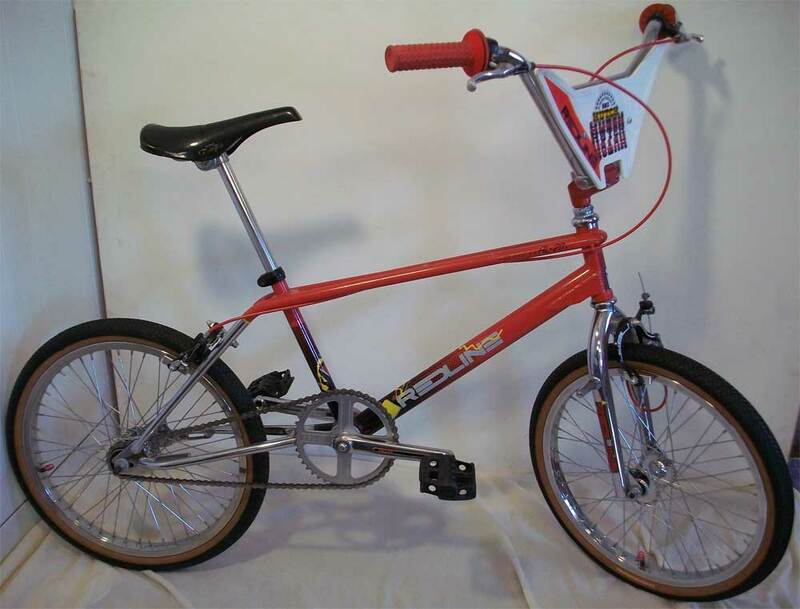 Growing up the RL-20II and Trick Star were my two favorite freestyle bikes. 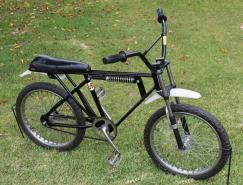 I ended up getting a Trick Star BITD which I still have so an RL-20II was my most desired freestyle bike. I bought it in 2005 to be my freestyle rider. I had it set up with a Tuf Neck, Shotgun II, Comp STs, Toad Stool grips and comfy pegs and rode the hell out of it for a couple years. I bought the wheels and brake levers in 1988 (for the Trick Star) with $ from my first pay check at my first job! (not counting paper routes) The wheels are still in beautiful shape and spin smooth and straight although I had to rebuild the hubs. I repainted the levers, but now they have new battle scars :) Nothing else on this bike has been refinished. 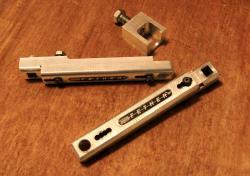 It actually won a 1st place award at Brian P’s Fall Brawl 2006 soon after I built it up. I decided to retire this one and put it back to a mostly stock set-up when I picked up my current freestyle rider.